Is it ok to grab a free IELTS Listening test off You Tube and use that for our test practice? Are they actually realistic even if the creators say they are? Today find out how You Tube can bring DOWN your IELTS listening score and find out how to choose the right IELTS practice materials. Recently a student in our course went online and was looking for free practice tests on You Tube. He thought that he had found a great resource but we checked it out and we saw some red flags! He thought the tests that he found were realistic but in fact they weren’t. So we went to You Tube to check it out and we saw some major problems with the resource. What was wrong with this You Tube channel? You Tube is a bad place to practice listening! In our course we teach you to do active listening with specific strategies and if you do practice tests on You Tube you are doing it in a passive way. You need to practice under test conditions. The only people who can tell you if a practice test is valid test practice are examiners and the people who write the test. Do NOT make the mistake of assuming that something you find online for free is valid test practice. The fact that this full listening test is available on You Tube for free means that we need to be critical. If it’s good it should not be free. We offer two practice tests for our course and it’s very expensive to create practice tests. Why would someone spend hours creating a good and valid full practice test and then give it away for free? If you are proud of your work and you know it’s good and will help your students, you won’t give it away for free. Don’t trust 100% free materials! We recommend the Cambridge Practice Test series. You can take it out of the library and work on it for a few months or you can buy it and make copies then sell it when you’re done. In our course we give you two full practice tests that you need and with the right strategies that is all you need. Let us know below if you have any questions. 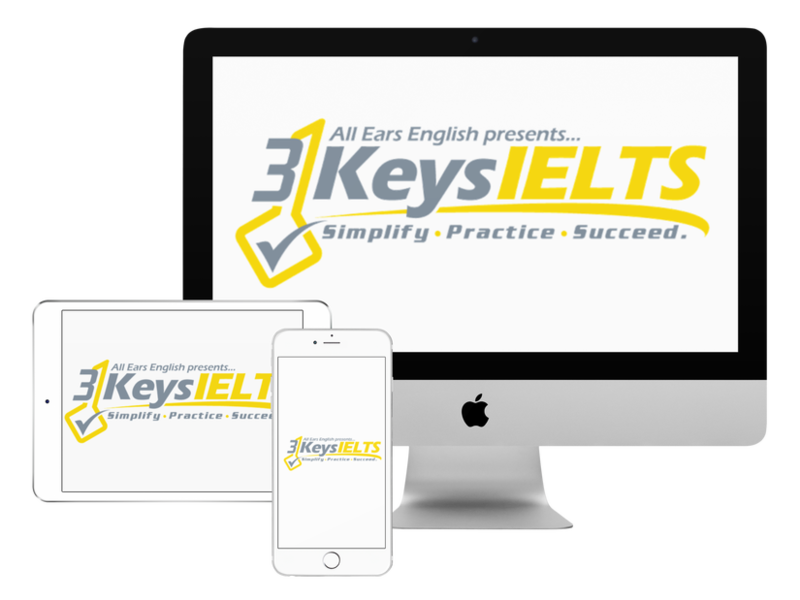 ← IELTS Energy 243: Our 3 Keys IELTS Strategies; They Really Work!